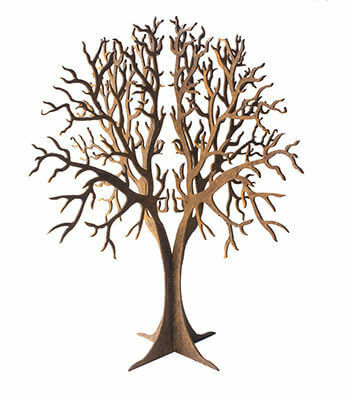 This Round Tree Garden Art is made from mild steel and has developed a unique rust patina. 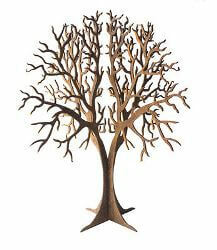 This tree sculpture is 500mm x 470mm wide. 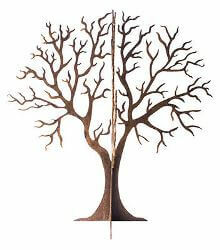 This tree can be taken apart for flat packing.